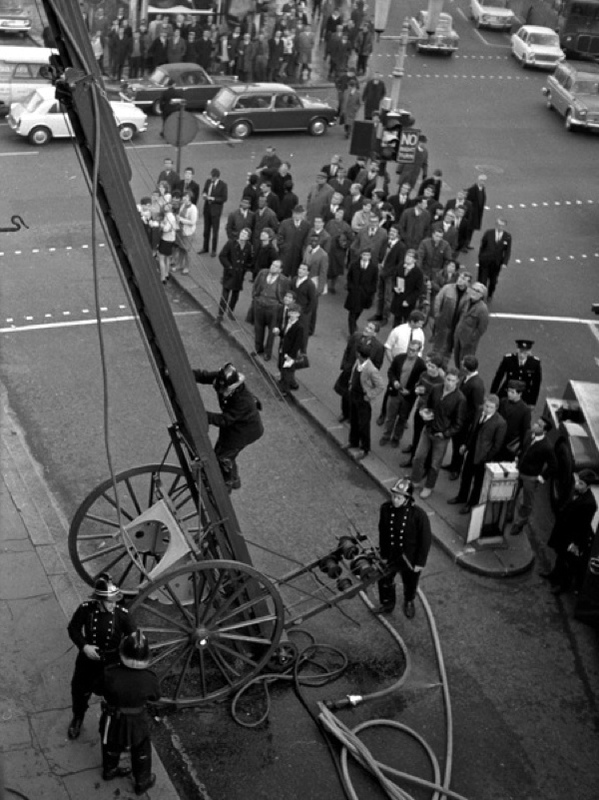 I was a fireman at Clerkenwell during the sixties. I remember one particular job we had a Victoria Dwellings when a woman who used to have a book stall along Farrington Road was burnt to death in a basement flat. It was one of those jobs that was so hot that the paint ran in rivulets on my helmet and I had to have it repainted.